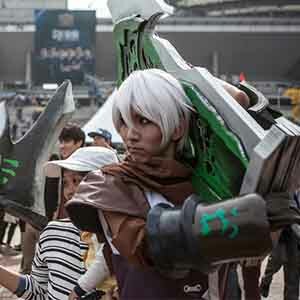 Most of the world has soccer, the US has football and basketball, Canada has hockey and South Korea has pro gaming. Not only do the top players rake in the dough, but also national attention. 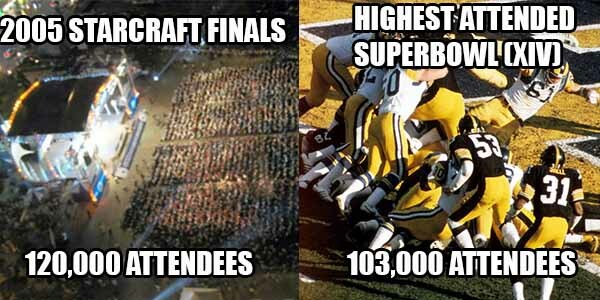 For example, the finals of a 2005 Starcraft tournament had 120 000 fans attending, which is more than Superbowl XIV in 1980, the most highly attended Superbowl to date with 103 000 attendees.